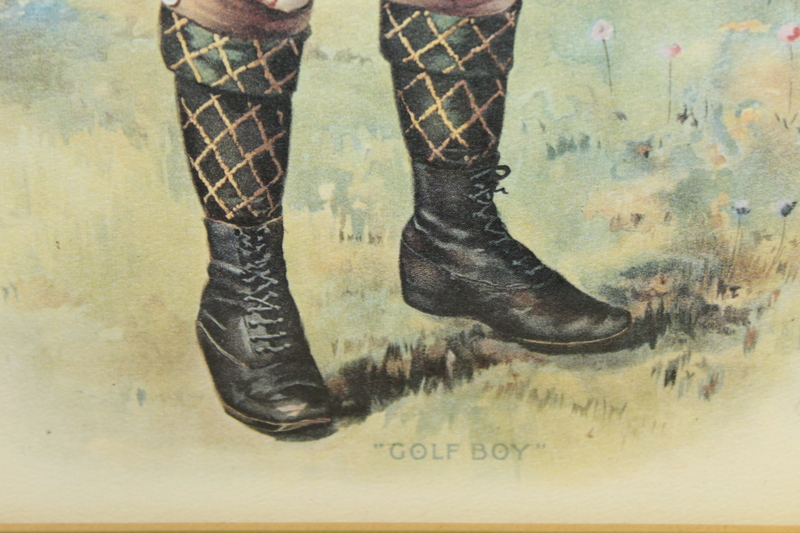 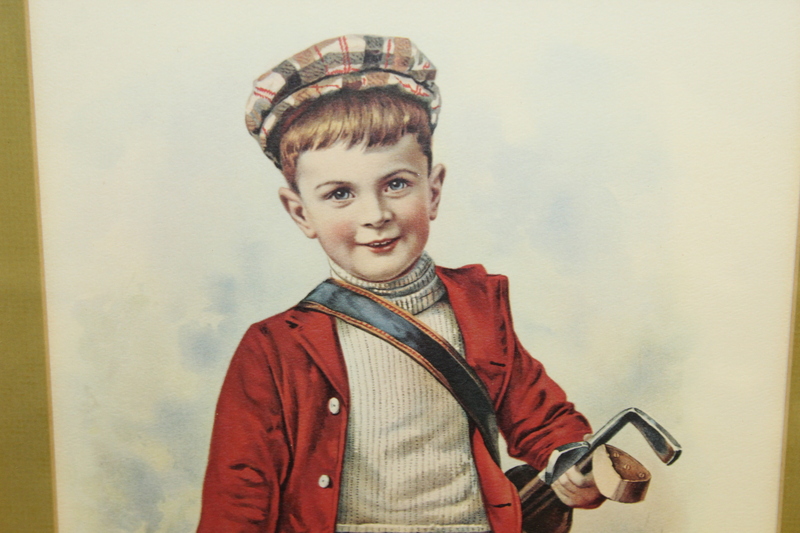 Offered here is an unmarked print of a boy golfer. 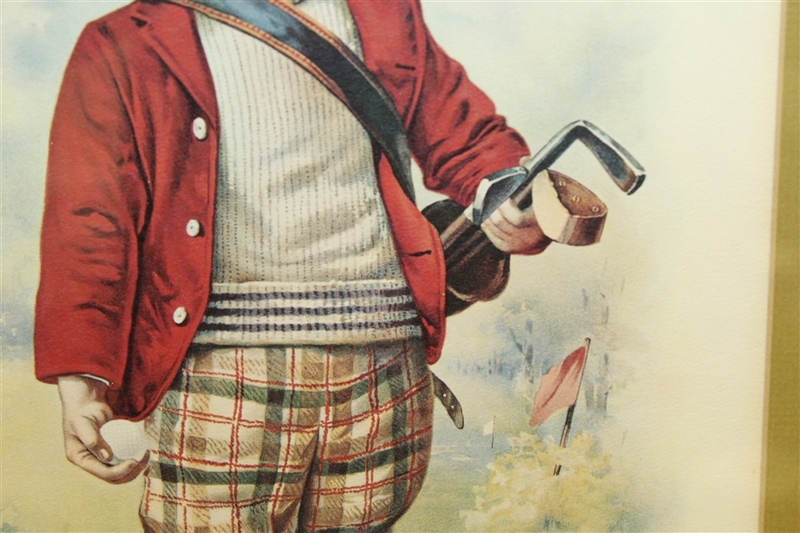 He appears in classic golfing attire and with a golf bag over his shoulder. 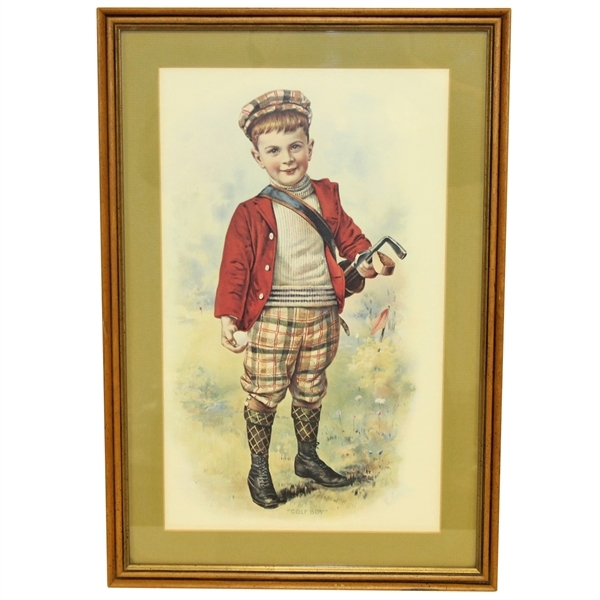 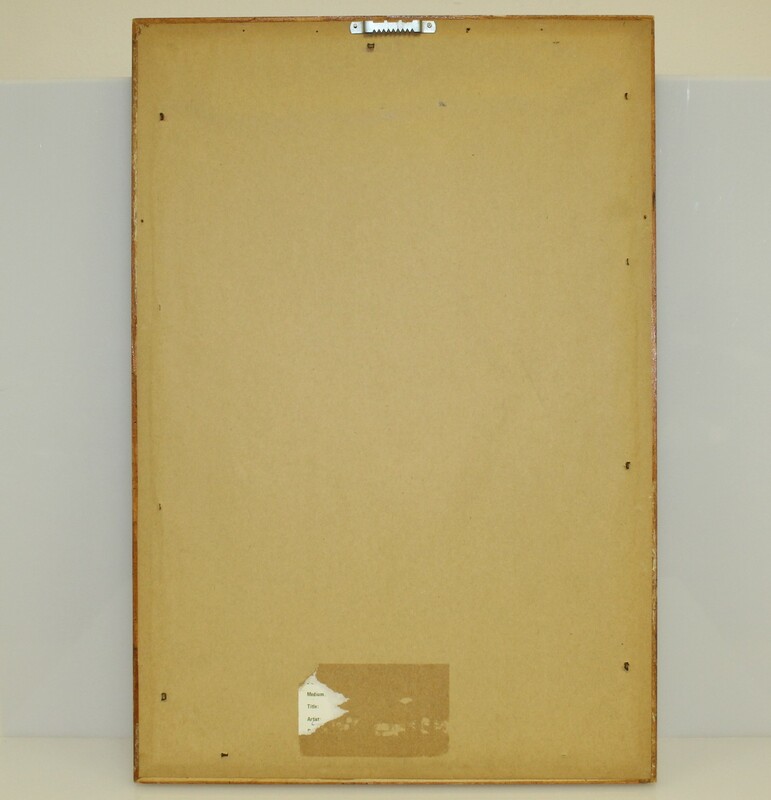 The piece measures 20 3/8" x 13 7/8" and comes in great condition.